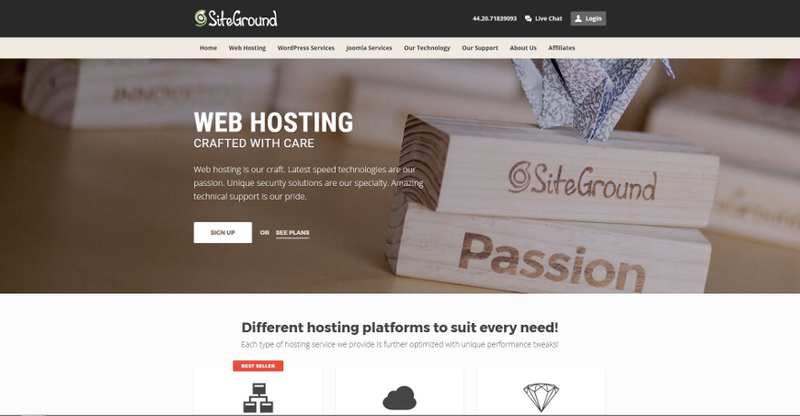 SiteGround was founded in 2004 by a few university friends, they gradually grew into a leading web hosting service provider. From a few people working in their university dorm rooms, they have now more than 400 employees and is constantly growing. SiteGround proudly hosts more than 500.000 domains with this number growing by the hour. They follow their The Handcraft Philosophy in everything they do, which means the same philosophy is applied to everything they do: from the way they choose their hardware, the attention they put into their server architecture, the innovation in their custom software solutions, and the inspiration they get from their partners. SiteGround features fully managed servers, SSD storage, auto-scalable resources and daily backups which they store for 7 days. They use the latest speed technologies, with NGINX, HTTP/2, PHP7 and free CDN, and they guarantee you 99,99% uptime. 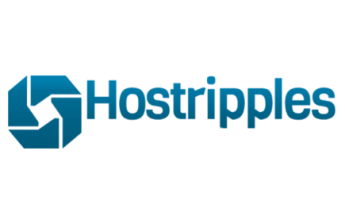 You can install WordPress, Drupal and Joomla with 1 click, helping you to get your site up and running as fast as possible. 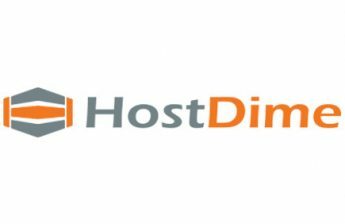 You can also find plans for shared hosting, dedicated servers, reseller hosting and even enterprise hosting, which consists of custom solutions for your business needs. If you are not satisfied with anything they are offering a 30 days money back guarantee. Their plans start at 2 cores, 4 GB RAM, 40 GB storage and 5 TB bandwidth for $64/month and you can upgrade up to 8 cores, 10 GB RAM, 120 GB storage and 5 TB bandwidth for $192/month. Their StartUp plan gives you all the essential hosting features you need to accommodate a “just getting started” website or an existing average-size blog, personal, or business website. The StartUp plan works well even for smaller online shops with a reasonable number of products, and you can get it for only $3,95/mo. If you need more resource than 10 GB storage, you can choose the GrowBig (with 20 GB storage for $6,45/mo) or the GoGeek (with 30 GB storage for $11,95/mo) plan. SiteGround offers you 3 different plans for dedicated servers. You can get the Entry Server for $210/mo, with Intel Xeon E3-1230 CPU (3.20 GHz, 4 cores, 8 threads, 8 MB cache), 4 GB DDR3 RAM, 500 GB SATA II HDD, 5 TB Bandwidth. The next level is the Power Server, with Intel Xeon E3-1270 CPU (3,50 GHz, 4 cores, 8 threads, 8 MB cache), 16 GB DDR3 RAM, 1 TB SATA II HDD, 5 TB Bandwidth, for $302/mo. But if you need even more, you can get their Super Power Server for $395/mo, with 2 pieces of Intel Xeon E5-2620 CPU (2,00 GHz, 2 x 6 cores, 2 x 12 threads, 15 MB cache), 16 GB DDR3 RAM, 4 x 500 GB SATA III HDD/ RAID 10 HDD, 5 TB Bandwidth. Instead of offering ready-made plans, servers and builds, SiteGround first gets to know the specific customer’s business needs. Then they craft a whole infrastructure based on these needs. Be it a single instance setup, a public or private cloud configuration or a geographically dispersed cluster architecture – they can build it all. These custom solutions are based on Linux Containers and provide world-class level of availability and scalability. You can also use your custom development workflow on these fully managed servers. SiteGround has servers in Chicago, London, Amsterdam, Milan and Singapore, so they have a decent geographic coverage. You can reach their support over a ticket system with less than 10 minutes reply, live chat and phone service. To help you building your site you can reach tutorials, webinars and a setup wizard. Siteground’s reputation is really high, they are holding a lot of great reviews throughout the web, one of the reasons is their great and fast support, with polite and competent employees. In this SiteGround review we found that they offer plans that are a bit expensive, but they are full of good features they provide premium support, 30 days money back guarantee and most of the customers are satisfied with what they are paying for. We are participating in SiteGround’s affiliate program, but that does not affect any ranking or facts. We always give our own, honest opinion in our SiteGround review.